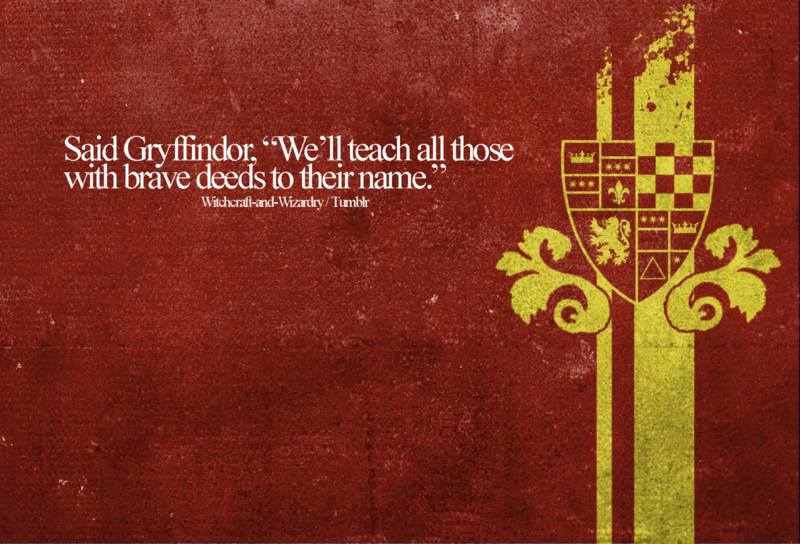 fan Art - Gryffindor. . HD Wallpaper and background images in the Harry Potter club tagged: harry potter hogwarts houses rivalry fan art tumblr random ♥ gryffindor. 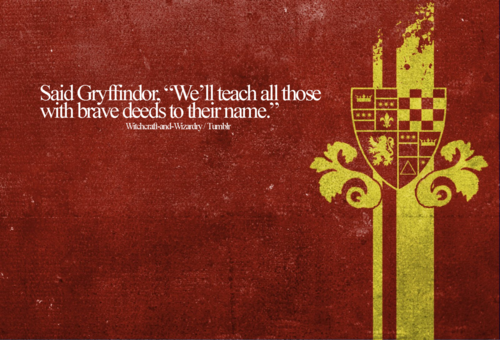 This Harry Potter fan art might contain teken, poster, tekst, bord, and schoolbord.